BAPTISM: 19 December 1571 at Henlow, co. Bedford, England, son of Robert and Elizabeth Tilley. MARRIAGE: Joan (Hurst) Rogers, on 20 September 1596 at Henlow, co. Bedford, England, the daughter of William and Rose Hurst and widow of Thomas Rogers (no relation to Thomas Rogers, the Mayflower passenger). CHILDREN: Rose (died young), John, Rose, Robert, and Elizabeth. Surprisingly little is known about John Tilley. 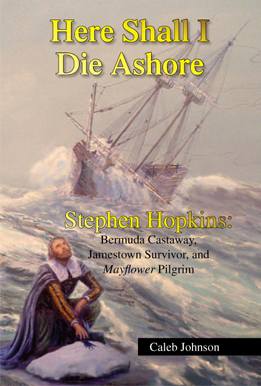 He was born in 1571 at Henlow, co. Bedford, England, and his brother Edward Tilley and wife Agnes (along with their neice and nephew Humility Cooper and Henry Samson) also came on the Mayflower. Brother Edward is known to have lived in Leiden, but there is no record of John Tilley there (though it is certainly possible he was present there and just didn't get named in any record). 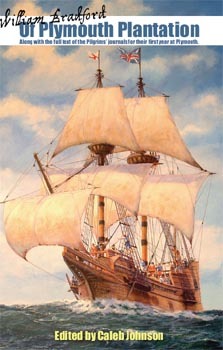 John and Joan Tilley came on the Mayflower with their youngest child, Elizabeth, then about thirteen years old. 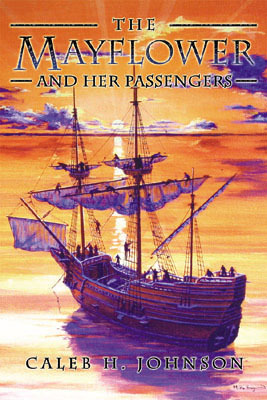 Both John Tilley and wife Joan died the first winter at Plymouth, but their daughter Elizabeth survived and later married fellow Mayflower passenger John Howland. The parish church at Henlow, Bedfordshire, where John Tilley was baptized in 1571, married in 1596, and where his children were baptized.